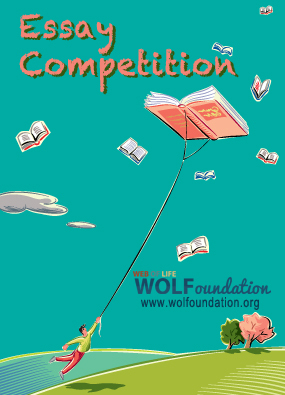 The Web of Life Foundation is issuing the first call for essays for its 2013 essay competition. WOLFoundation is dedicating to stimulating new thinking in the field of sustainability and socio-environmental issues. Within this context, the theme of this year’s essay competition is “An Aspirational Future“. Submissions should be addressed to submissions [at] wolfoundation [dot] org. Closing date for submissions is September 30th, 2013. A book of collected essays from the 2011 competition was published in collaboration with Cultura21, as eBook (in November 2012) and as paperback (in March 2013).